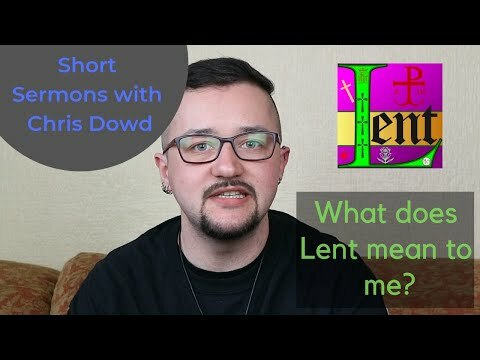 Short Sermons with Chris Dowd: It's still Lent! 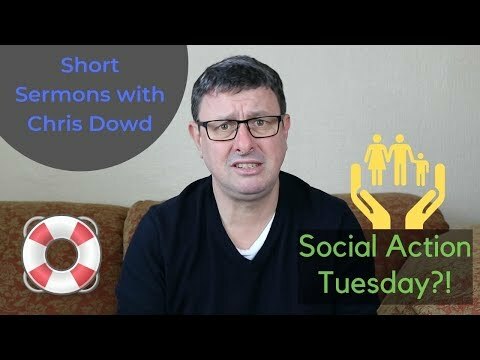 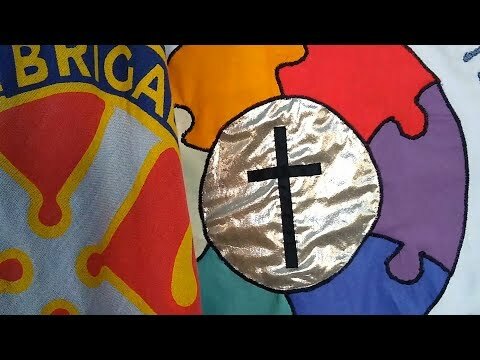 3 days ago Short Sermons with Chris Dowd: Social Action Tuesday?! 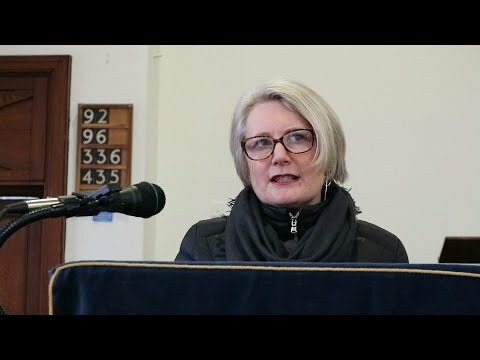 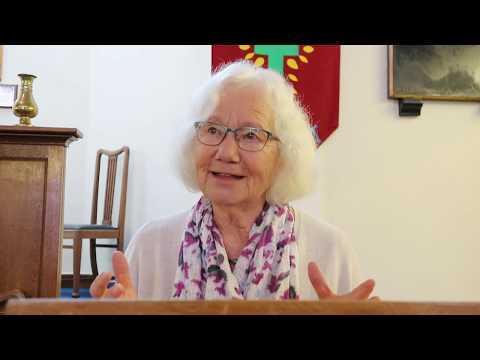 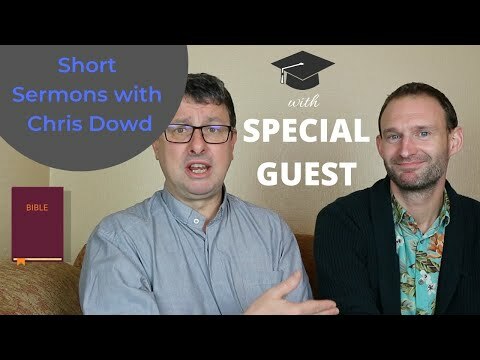 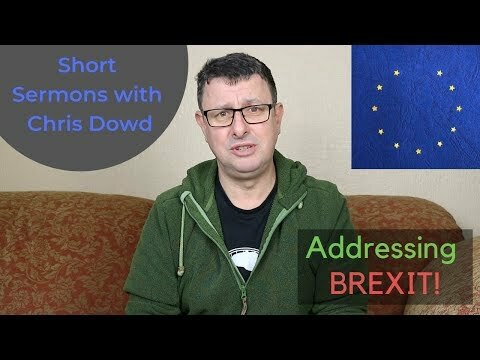 9 days ago Short Sermons with Chris Dowd: Addressing Brexit! 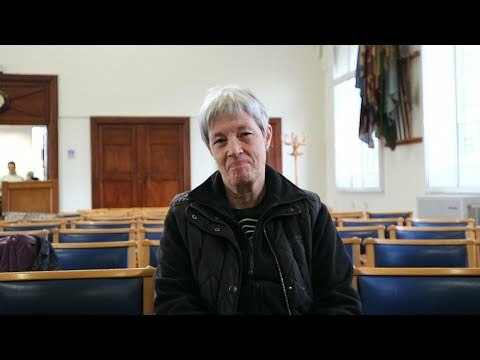 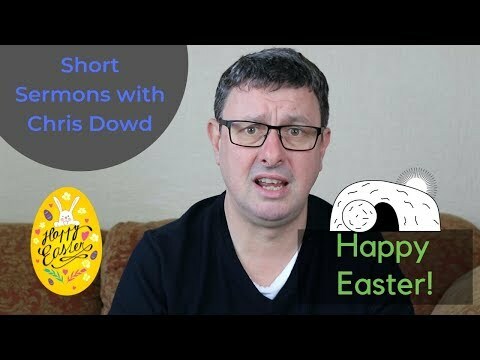 24 days ago Short Sermons with Chris Dowd: Is Lent About Feeling Guilty? 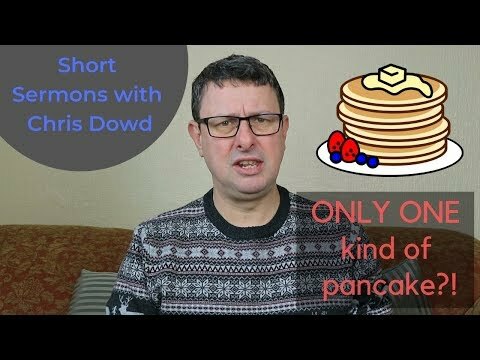 1 month ago Short Sermons with Chris Dowd: Only One Kind Of Pancakes?! 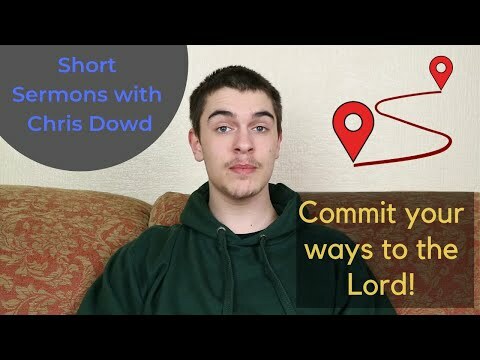 1 month ago Short Sermons with Chris Dowd: Commit Your Ways to the Lord! 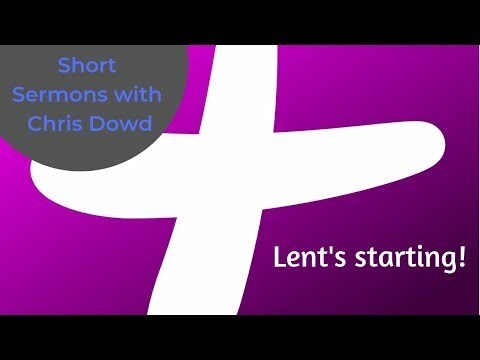 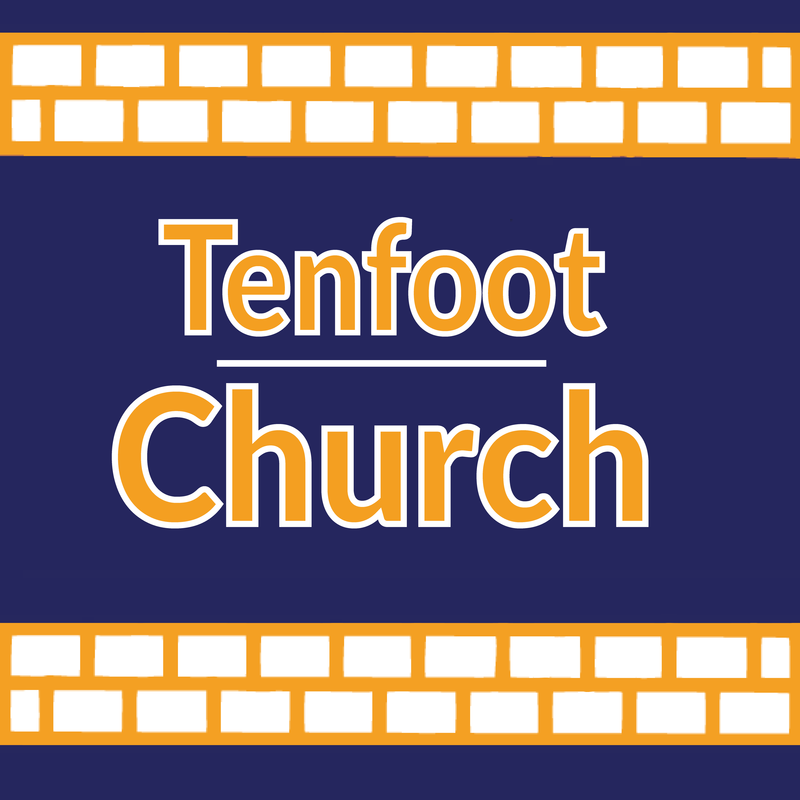 1 month ago Short Sermons with Chris Dowd: Lent's Starting! 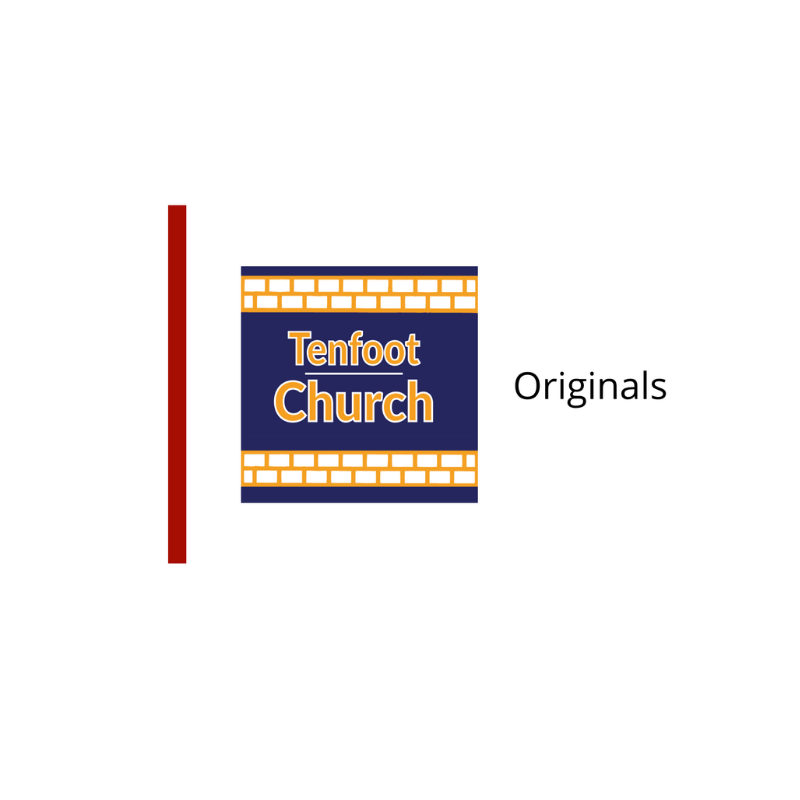 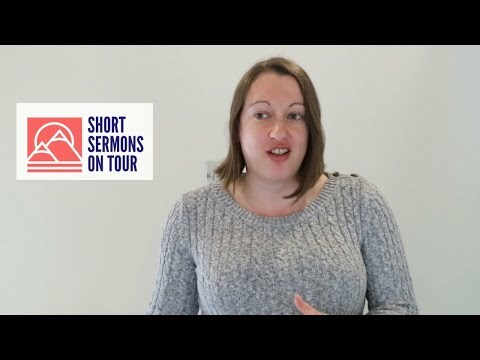 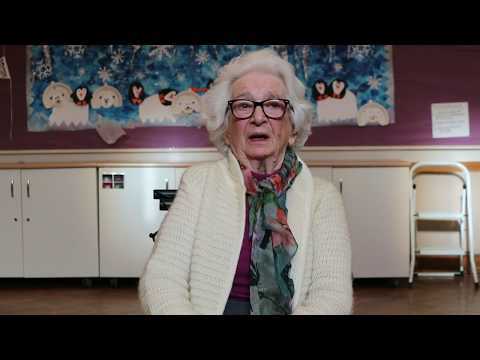 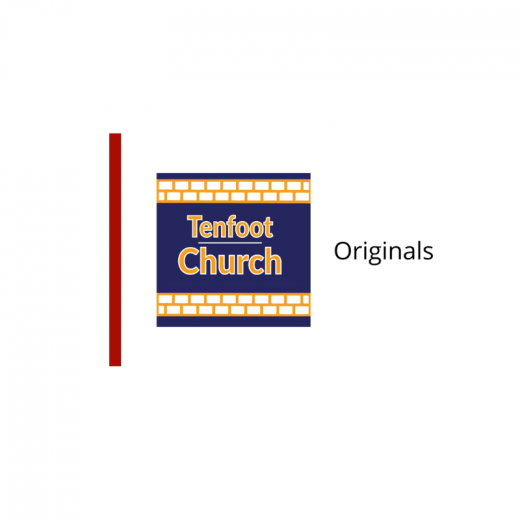 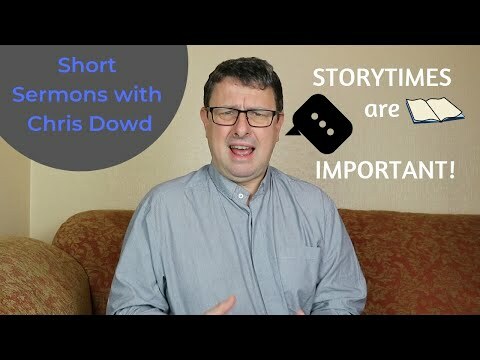 1 month ago Short Sermons with Chris Dowd: Tell your Stories! 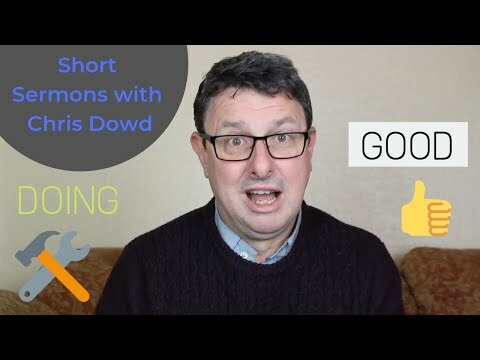 2 months ago Short Sermons with Chris Dowd: Doing Good Is Its Own Reward!